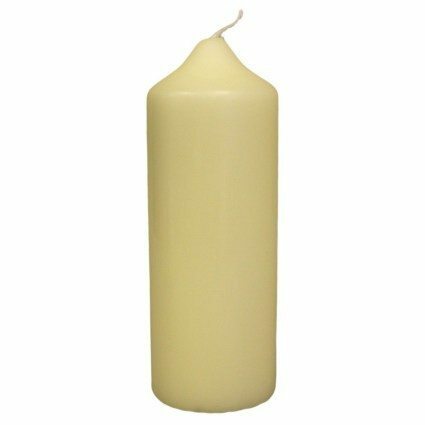 Best quality Church Candles made in Germany by a traditional family firm. Only the purest of ingredients are used to produce our Church Candles. 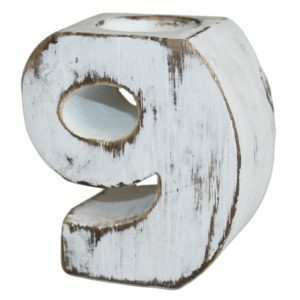 All are ivory in colour and have a high stearic content which helps harden the candles and extend the burn time.